Imagine a future where the world´s protein supply is partly covered by a technology enabling methane to be turned into protein by bacterial fermentation. Unibio is a pioneering venture operating in the biotechnology sector with core competences within fermentation technologies. Unibio International was incorporated in 2014, and its 100% owned subsidiary company was incorporated in 2001. 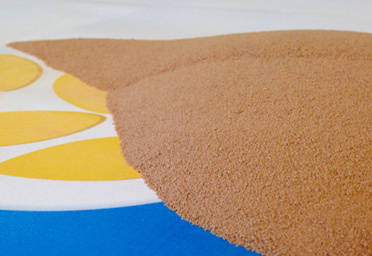 The company owns the rights to a unique fermentation technology – the U-Loop® technology – which has been developed in cooperation with DTU and is the result of more than 30 years of research and development activities. This process is described in our video below. Uniprotein®, the end-product resulting from Unibio’s U-Loop® technology, addresses the world’s growing need for animal protein, which will continue to increase in line with population growth and the emergence of a large middle class with strong purchasing power. 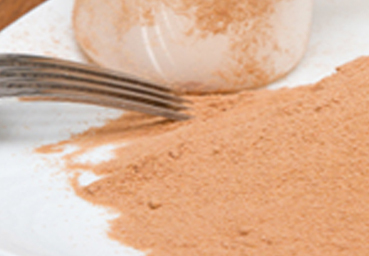 Uniprotein® takes the form of a free-flowing reddish brown, non-dusty granule with a particle size of 150-200 μm. 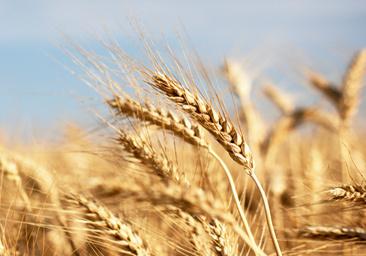 It has a long shelf life, and the production process always results in a uniform product.